Digitalization is impacting manufacturing with significant potential for the Manufacturing operations in terms of productivity improvements, customer experience as well as mass customizations. But for lot of manufacturing organizations there are multiple hurdles to overcome for a smooth adoption of digitalization. Some of these include Data – Availability, Quality & Relevance, Siloed systems and complex change management requirements. BODHEE™, our Industrial Analytics solution, helps you overcome these hurdles in your Digitalization journey. We view Digitalization as a journey with end goal of positive impact on your financial performance. The journey involves important milestones such as enabling data availability, connecting the processes and machines together and identification of bottlenecks thus integrating the entire manufacturing value chain. 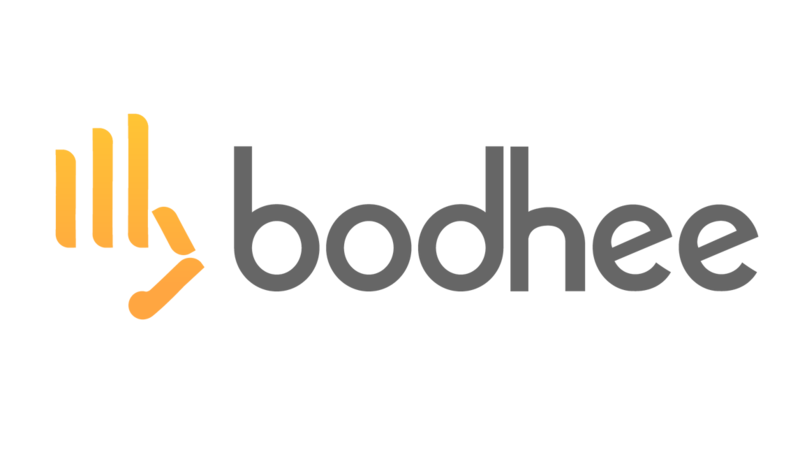 Using BODHEE™ we create Process Digital Twins by integrating Product, Process, Asset and Station Parameters which will bring in Visibility & Predictability in entire Manufacturing Value Chain. Wherever you are in the journey, BODHEE™ helps to achieve the goals faster with deployment time of 6-8 weeks for a line. The actionable from Bodhee are real time, based on critical parameters and simple enough for the shop-floor apprentice to act upon.